Endodontists are dentists with at least two additional years of advanced specialty education in diagnosis and root canal treatment.They have limited their practices to endodontics; because of this, they are familiar with patients experiencing tooth pain and treat these types of problems every day. They use their special training and experience in treating difficult cases, such as teeth with narrow or blocked canals, or unusual anatomy. Endodontists use advanced technology, such as operating microscopes, ultrasonics and digital imaging, to perform these special services. 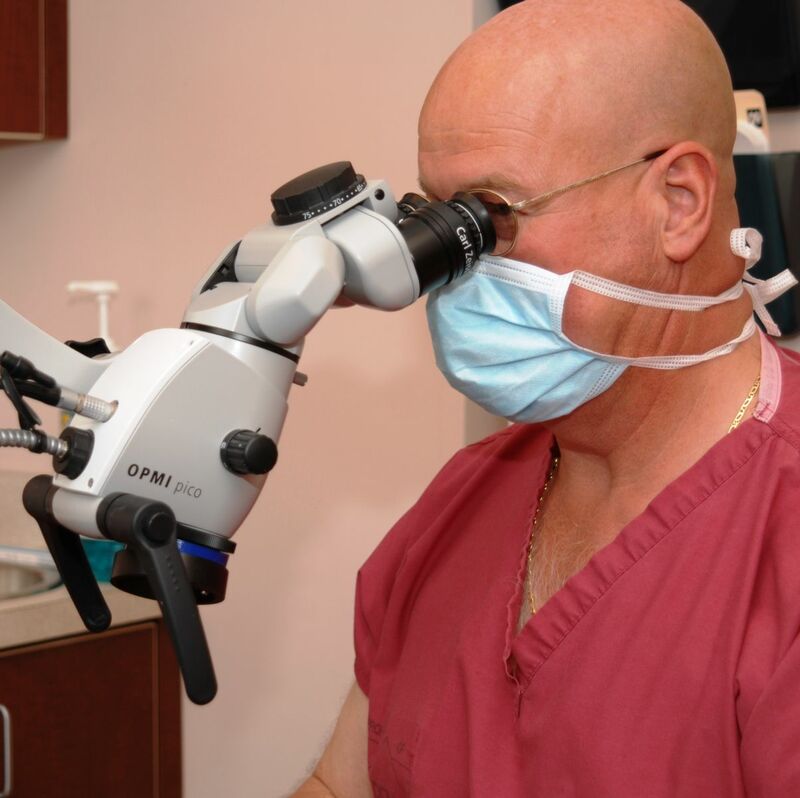 Instruments, such as the Surgical Operating Microscopes (SOM) enable your doctor to visualize the exterior and interior of the tooth with a higher degree of magnification with a much brighter field of view. We also employ the cutting-edge technology of Cone Beam Computed Tomography (CBCT) to help streamline your treatment in difficult to diagnose cases and re-treatment of previously treated root canals. For more information on root canal treatment, cracked teeth, endodontic surgery and retreatment, visit Endodontic Treatment. 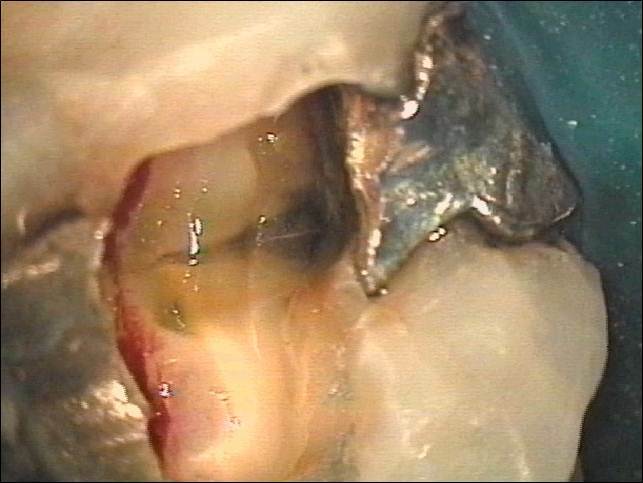 The training, tools and techniques of endodontists have advanced a great deal in recent years. Today, getting root canal treatment is often no more uncomfortable than having a filling.